Get It Stoned crafts beautiful and practical stone projects for the interior or exterior of your property. Using the most durable and natural stones, we provide you with the perfect touch to complete your home. 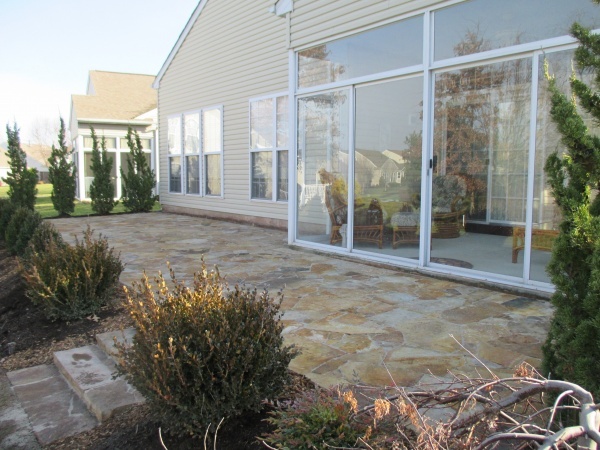 We work on anything from ponds to patios and walkways, including full restorations, sandblasting, power washing, and creating a wide variety of completely new stone structures. If you have stones in mind, we have the expertise and integrity to give you the absolute best, custom design. Our team has master skills and a close eye for perfection. Every customer is our number one priority and each project is a job we cannot wait to begin. 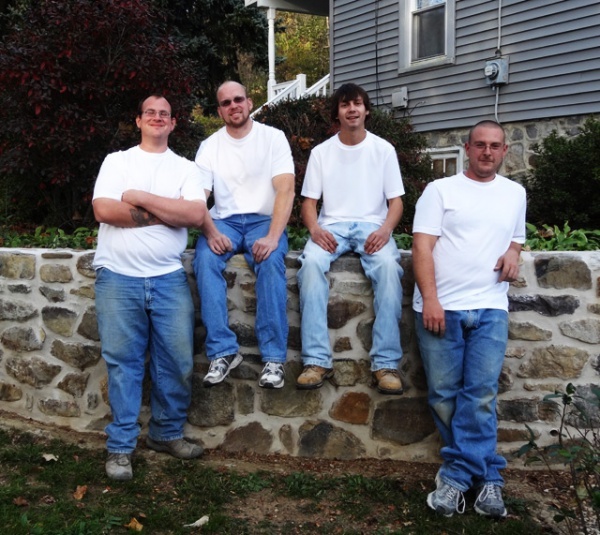 From start to finish, we give the utmost care and artisan-ship to your stonework. Stop by our services page to get a look at the endless possibilities we have to offer for your custom stoneproject. 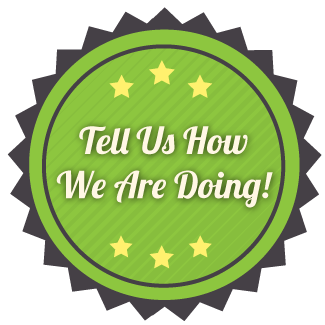 Contact us to schedule an appointment or if you would like more information on our stonework services.